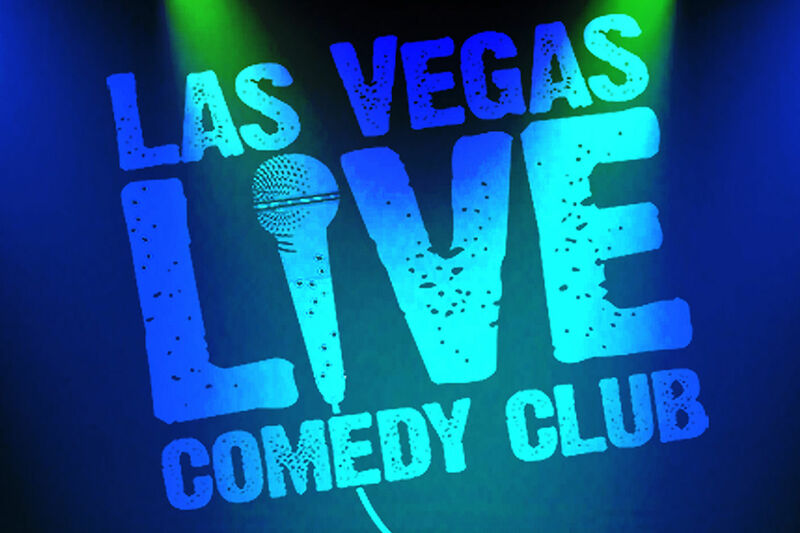 62% Off Las Vegas Live Comedy Club Tickets 2019! 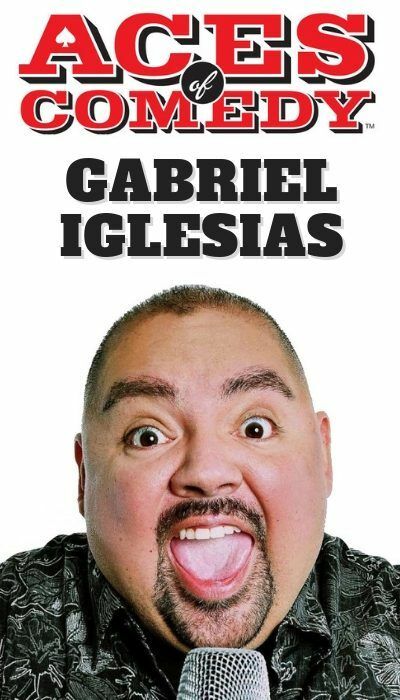 Save up to $39 OFF Las Vegas Live Comedy Club 2019 tickets! 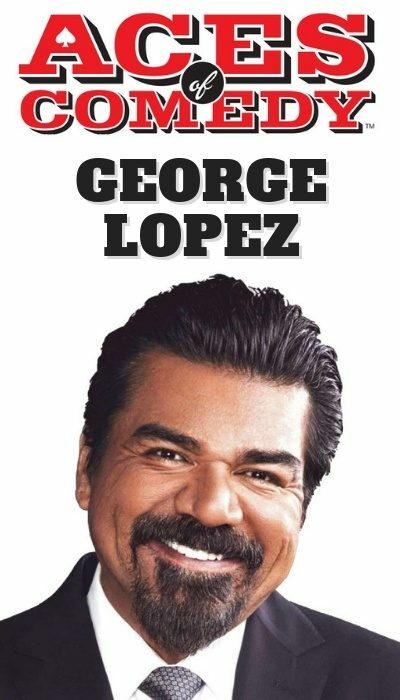 Note: Service Charge of $6.95 per ticket will apply.